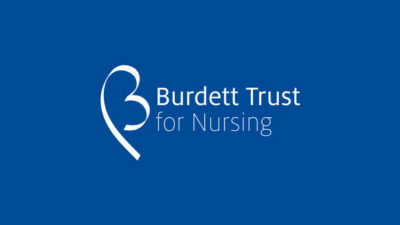 The Burdett Trust for Nursing Training Hub contains a wide range of video content with associated training documents and course notes available for download. 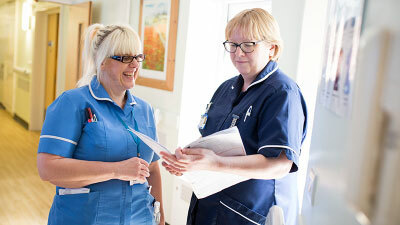 The Trustees are pleased to announce their 2019 grant programme: Learning Disability Nursing. 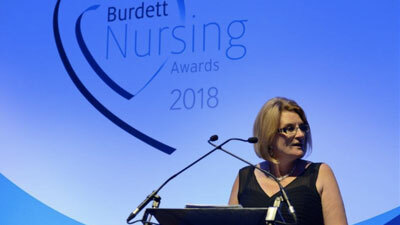 The Burdett Nursing Awards 2018 rewarded nursing teams for their sustained commitment to providing high-quality care. 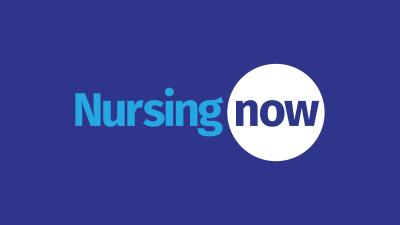 Nursing Now aims to improve health globally by raising the status and profile of nursing. 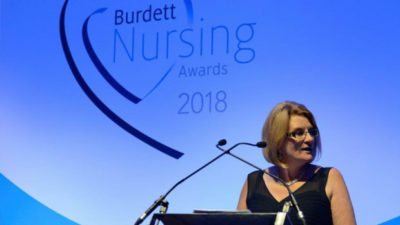 © 2019 The Burdett Trust for Nursing. 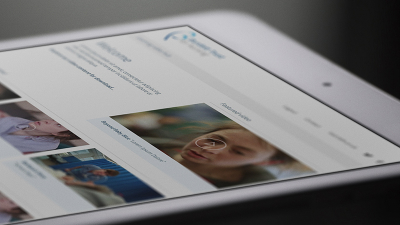 Rathbone Trust Company Limited, 8 Finsbury Circus, London, EC2M 7AZ. 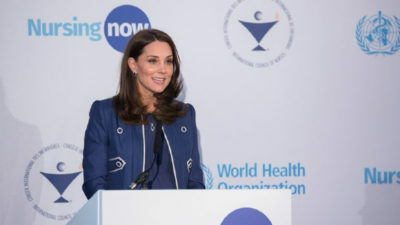 Registered in England and Wales. 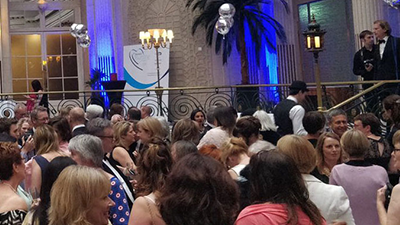 Registered Charity 1089849.